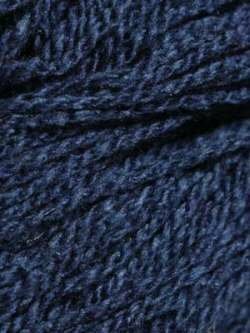 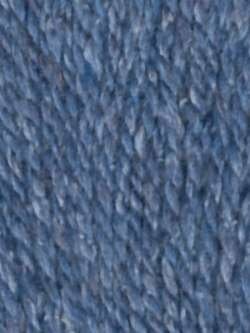 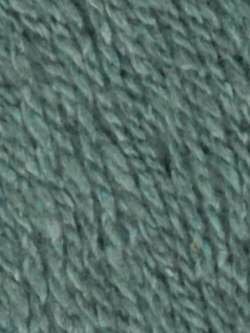 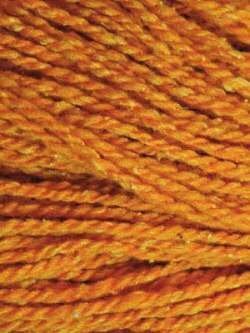 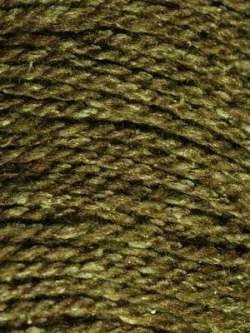 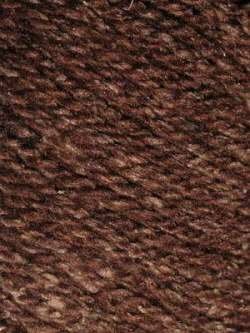 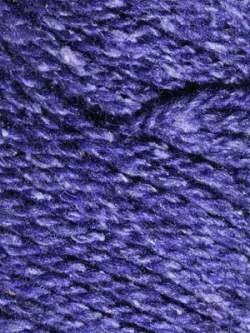 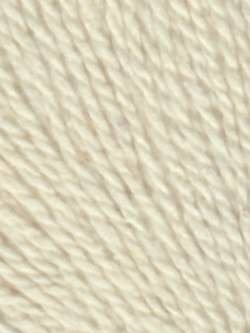 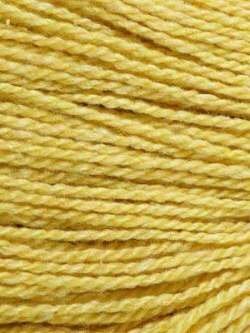 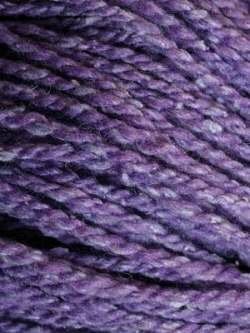 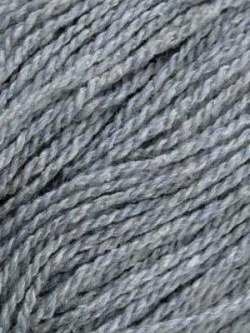 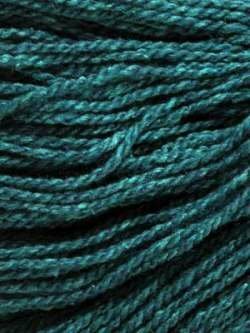 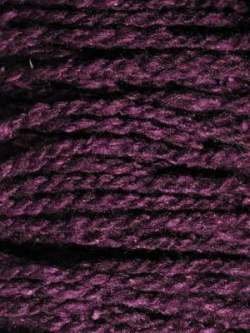 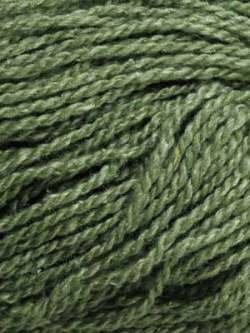 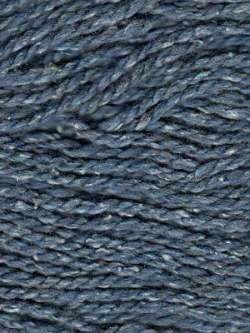 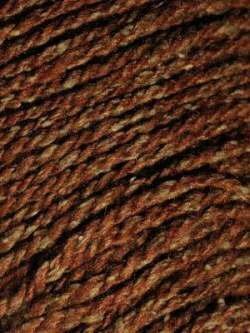 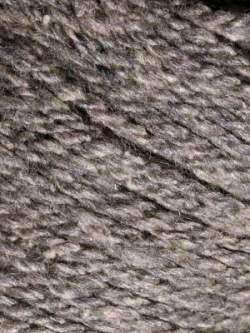 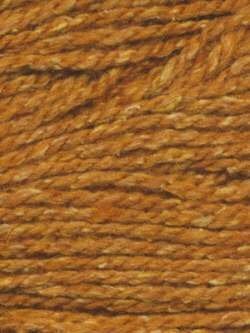 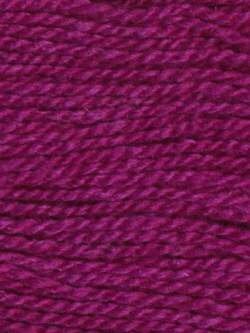 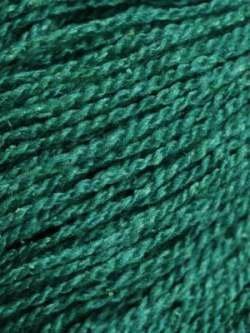 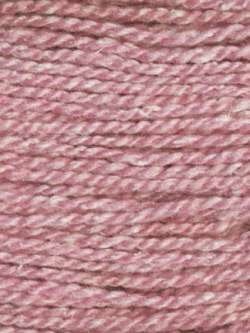 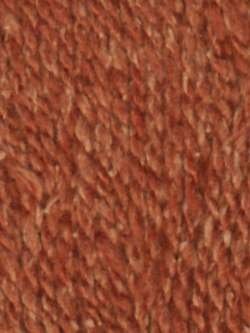 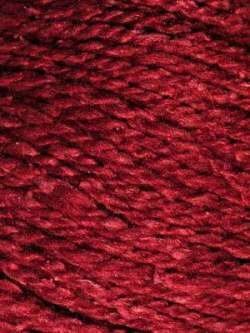 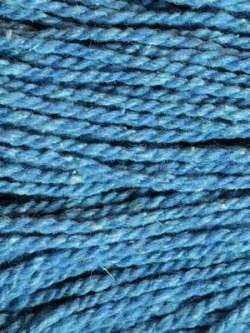 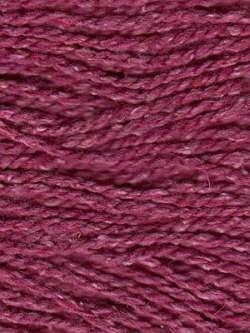 Silky Wool is a blend of silk and wool with a fabulous nubby texture. 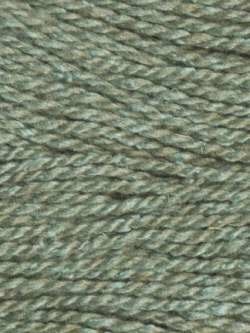 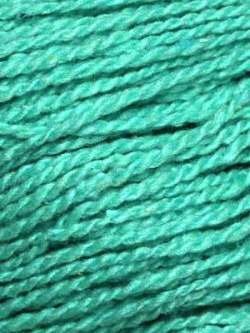 Each color is deeply saturated in color with a unique heathered tone. 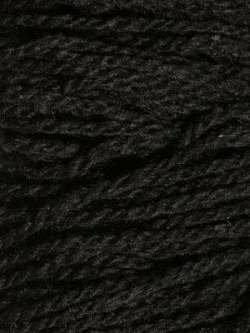 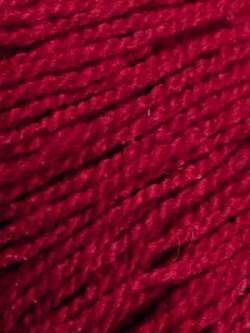 This DK weight yarn makes warm yet light garments that have a fantastic drape to them.